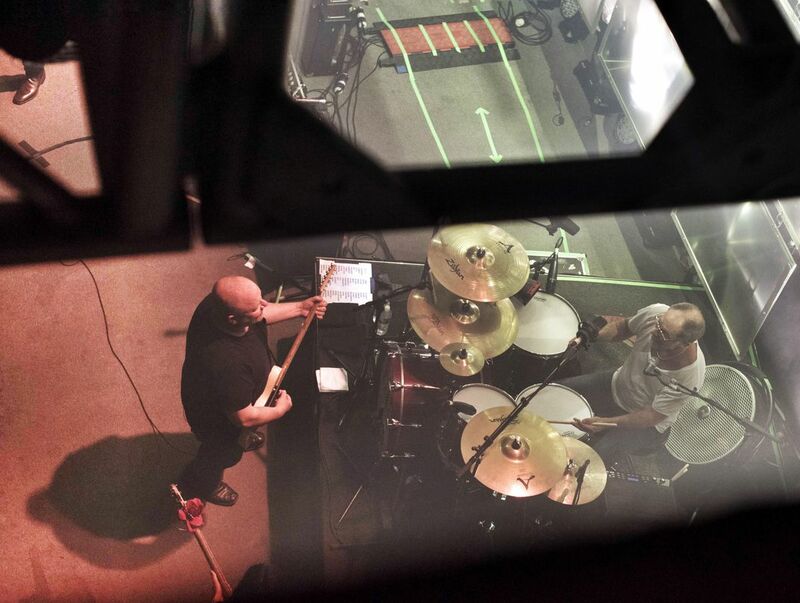 A backstage/bird's eye view of The Pixies' Black Francis and David Lovering. The rafters frame the view, and you can read the setlist. Date Uploaded: Dec. 6, 2015, 7:32 p.m.